Schools should stress the importance of physical education classes. Students need to be physically active to grow properly. According to the National Association of Sports and Physical Education (NASPE), elementary classes should spend 150 minutes every week in physical education. Educators should place a priority on children being active at school and emphasize the importance of a strong physical education program. Physical education offers students a chance to learn how to keep themselves healthy with life-long skills. In a report by the University of Michigan, physically fit students are less likely to participate in risky behavior and miss school. Participating daily in physical activity also functions as a way for students to reduce stress levels and improve their moods, according to the report. Physical activity can make students happier. Physical education in school has many benefits. According to the report "Physical Fitness and Sports" by the California Governor's Council, students who have regular physical education classes increase their self-esteem, social development, weight control, stress management, motor skill development and academic performance. Physical education classes that actively engage students to learn more skills and be more responsible for their body produce students who understood the importance of living healthy. 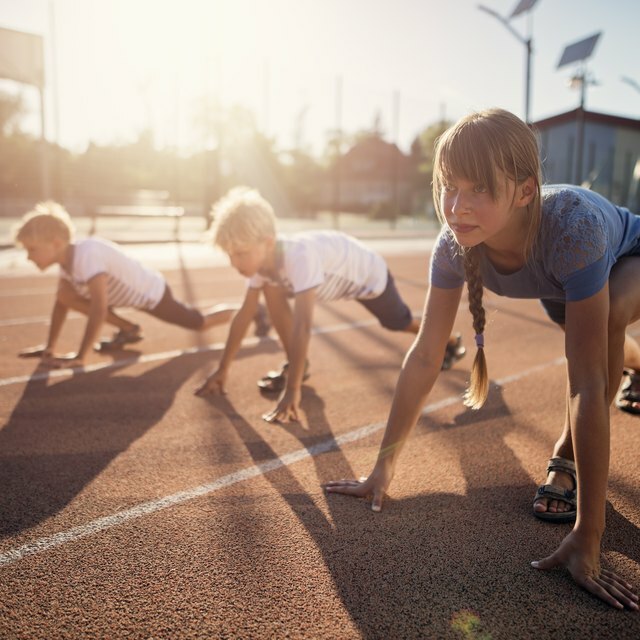 Although all 50 states have physical educational standards for schools, many obstacles lie in the way of keeping physical education important in a student's daily life. 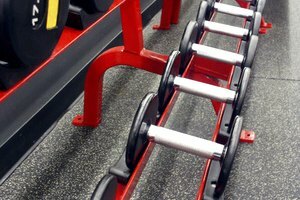 Schools that experience budget cuts often do not have the equipment required for a well-rounded physical education courses. Also, schools required to submit achievement scores in order to receive federal funding often want students to spend more time in classrooms preparing for examinations. Although educators agree on the importance of physical education, circumstances do not always allow schools to make it a priority. 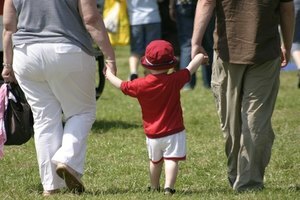 A variety of activities help children grow. 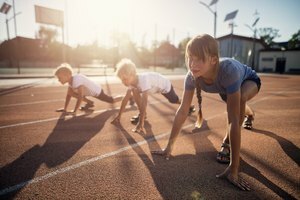 NASPE recommends that along with daily physical education classes, schools should provide a well-trained specialist to develop the best program possible. Schools should plan for sufficient equipment and facilities to meet the needs of all their students. By implementing plans for a proper physical education class, schools can show parents and the community the importance the it places on physical education. Classes should include a variety of activities to develop motor skills and teach students how to maintain their physical fitness goals. Schools should implement physical education for all their students regardless of their circumstances. In order to this, they can take alternative steps to make it a priority. Other classroom teachers can include physical learning activities such as reciting facts while jump-roping for a few minutes each class. 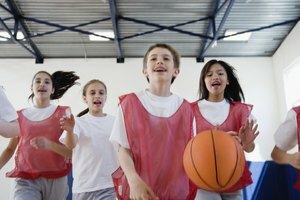 Schools can also recognize and reward students who participate in after-school sports and offer assistance to those students who cannot afford after-school programs. Bagwell, Rebecca. "The Importance of Physical Education at School." Synonym, https://classroom.synonym.com/importance-physical-education-school-6470472.html. Accessed 21 April 2019.